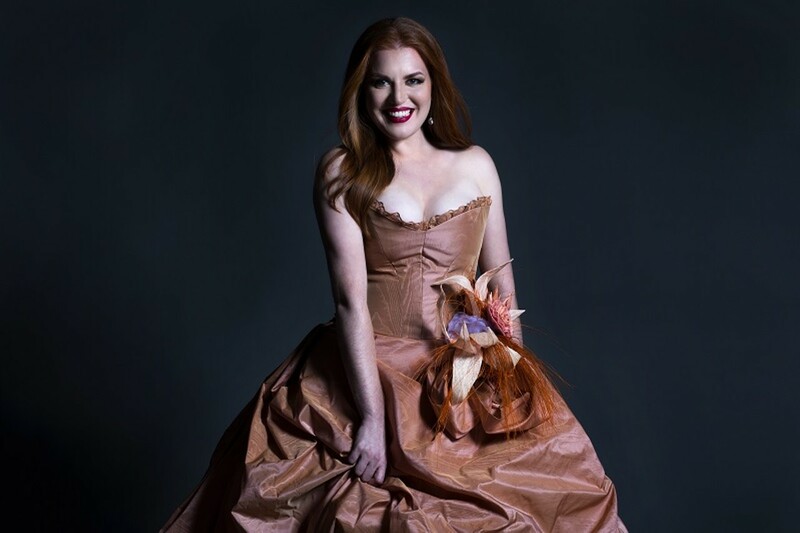 Jennifer Johnson Cano plays Orfeo in Opera Theatre St. Louis' production. Christoph Willibald Glück's opera Orfeo and Eurydice begins with Eurydice's funeral, as Orfeo laments the death of his beloved wife. Amore (more commonly known as Cupid) arrives to tell the bereaved that he may go recover Eurydice from Hades and bring her back to life, but there's a catch: If Orfeo looks back, Eurydice will die permanently. He makes the long journey to the realm of the dead, but neglects to mention to his beloved the conditions of her return. Opera Theatre St. Louis presents Orfeo and Eurydice at 8 p.m. Saturday, June 9, at the Loretto-Hilton Center (130 Edgar Road; www.opera-stl.org), with Missouri native Jennifer Johnson Cano in the role of Orfeo and the Big Muddy Dance Company as the dance corps. The show is performed five more times in repertory through June 23. Tickets are $27 to $132.